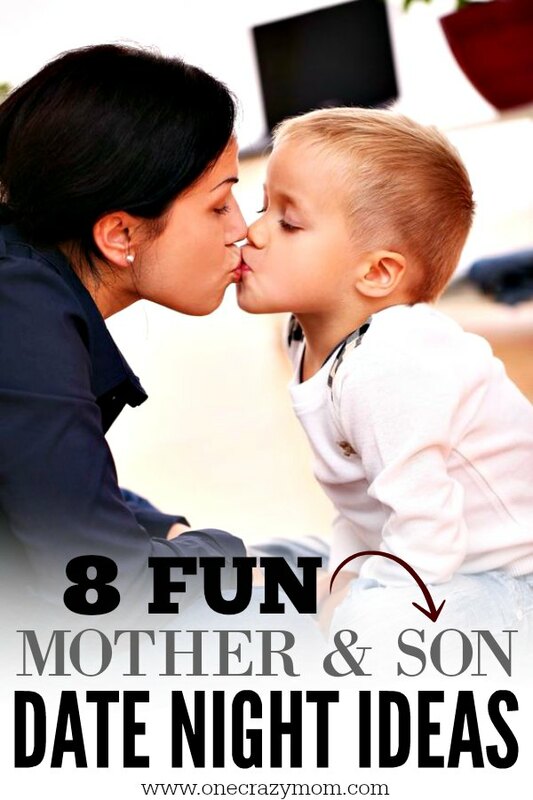 Mon and Son Date Night Ideas - 8 Ideas for mother son bonding activities! 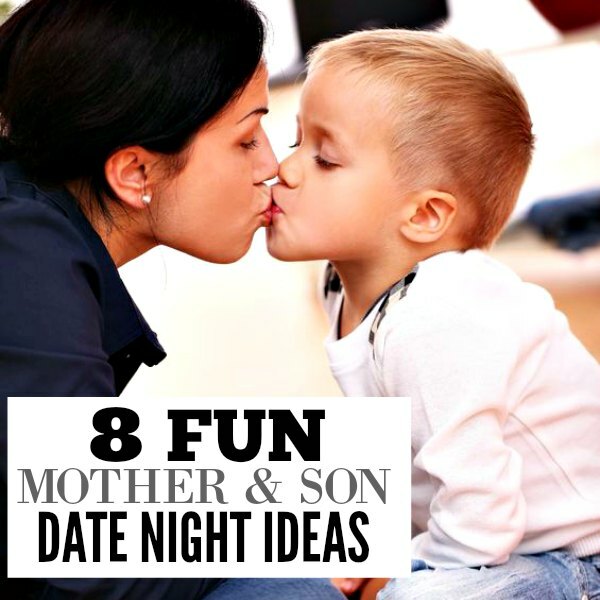 8 Fun Mom and Son Date Night Ideas That He will love! Here are several special mom and son date night ideas. You might want to pick a special day every month and choose one of these mother son bonding activities. If you’re the mom of a son, you’ve probably had twinges of jealousy at “Daddy & Daughter” dances. Don’t get me wrong – it’s great that dads get to take their daughters out for a fun night, but what about mother son bonding activities? In that spirit, why not make your own date with your son? Here are some fun mom and son date night ideas that you and your little man will love. 1. Minor league sporting event. Major league games are fun, but minor league might be a better fit if you’ve got a younger boy. The games are often shorter, the tickets and parking are cheaper (so it’s not such a huge deal if you leave before the game is over), and you’ll probably be able to get closer to the action. This is a great activity if you’ve got a really active boy who loves to run around. It’s a fun time and won’t hurt (unlike paintball, for example). Bonus – this date could also double as a recon mission for scoping out birthday party locations. 3. Ice skating or roller skating. This one is better if you’re already pretty adept at skating since you might be required to keep your little guy from spending the whole time on his bottom. Most ice rinks or roller skating rinks have an open skate, and you can rent skates versus needing your own. You’ll spend a lot of time laughing! 4. Don’t discount the awesomeness of the library! 5. Mommy & me cooking class. This one will be a little more costly, but if you have a little helper, he will LOVE this date. Check into a high-end grocery store in your area if you’re not sure where to take a class. Who knows – you might spark a love of cooking and one day see your son on Chopped Junior! There are a bunch of pottery/ceramic painting stores out there where your son and you can each pick which item you want to paint, and then you both get to tap into your creative side while painting your item. After they cure your pieces, you get to take them home! Prepare to get a little messy on this date. If you’ve got a son who loves trains, look into taking a commuter train or Amtrak for just a couple of stops. You can travel a few towns over, hop out for lunch or dinner, then take the train back home. You’ll be a hero for thinking of this date! Going out to eat may be a regular occurrence for you, but you probably don’t normally get dressed up. Invite your son to dinner with a card or some other more formal invitation, and on the big night, both of you get dressed up. You don’t need to go to a ritzy restaurant, but take the time to make a big deal out of your date night. Anything you and your son do just the two of you will be wonderful, but hopefully one of these ideas will get you started on planning a terrific date. Really think about your son’s interests and make your date reflect what he loves. You will both have a fantastic time, and your little man will relish how special you made him feel. Have fun! There are so many fun mother son bonding activities! Part of the fun is deciding what to do. Get your son involved in selecting an activity. I’m sure you will have several of these on rotation for mom and son date night ideas. Thanks so much! My son is only 2, but I want to start spending more quality time with him now and make it a ritual. Thanks for the inspiration!